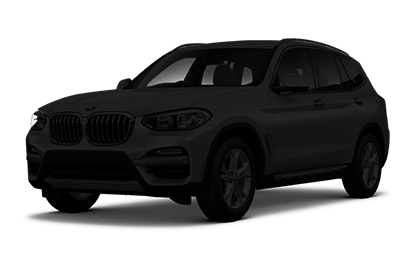 When you're shopping for a new SUV, a great price is one of the most important factors of your decision. At Tom Wood Lexus, we're currently selling the astounding 2019 Lexus NX 300 SUV. When compared against major competitors like the 2019 BMW X3 Sport Activity Vehicle® and the 2019 Acura RDX, this stunning new Lexus SUV has it all for a cost that beats the rest. 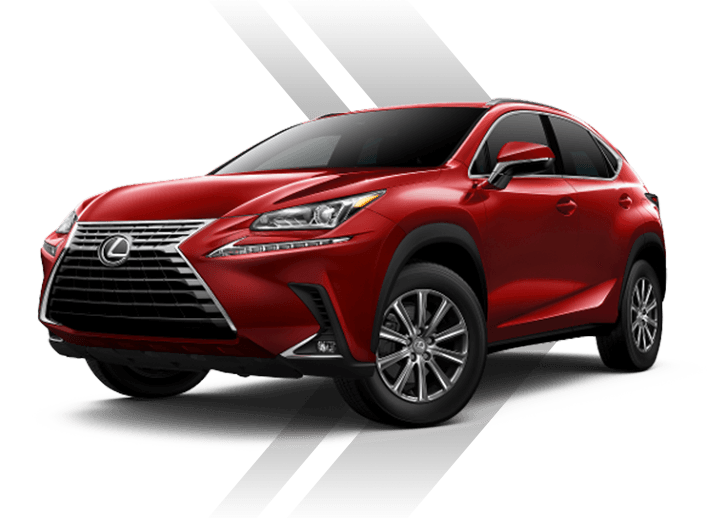 With a comparably equipped price tag of $37,585, the 2019 Lexus NX 300 will save you thousands over the competition. When you buy or lease the 2019 Lexus NX SUV instead of its competitors, you'll be receiving luxurious features you love for a much lower price. Visit our Lexus dealer in Indianapolis, IN, today and see how much you can save on this dependable, powerful and stylish Lexus SUV. The all-wheel drive model of the 2019 Lexus NX 300 offers a greater fuel economy than the 2019 Acura RDX SH-AWD. 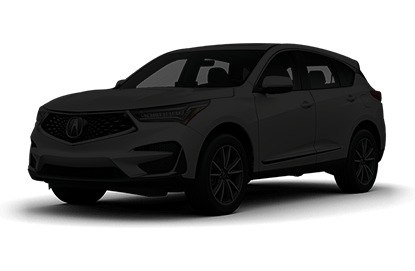 Furthermore, a Comparably Equipped Price is available on the 2019 NX SUV yet not even offered on the Acura model. 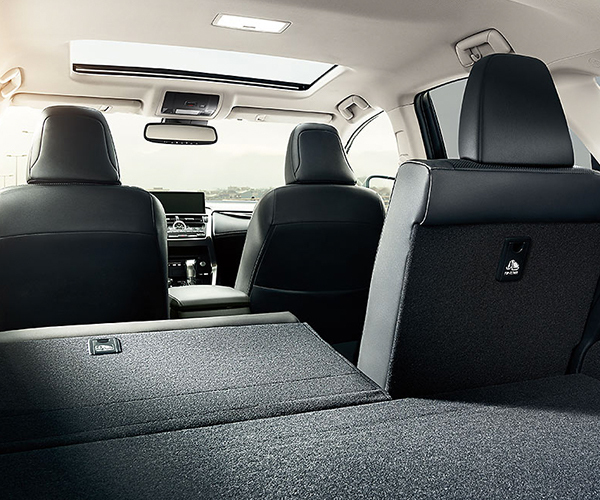 You can enjoy features like Bluetooth® wireless technology, adequate seating for 5 and heated front seats when you look at the 2019 Lexus NX 300 trims. Why pay more for refinement that Lexus is offering right out of the gate? If you're looking to pay less for a new SUV without sacrificing premium features and pump-passing fuel economy, turn to the 2019 Lexus NX 300. We're sure you'll love this Lexus SUV, so stop by Tom Wood Lexus today and take a 2019 NX 300 test-drive. Once you get behind the wheel, the competition won't even matter. The new NX 300 offers thrills unlike the rest. 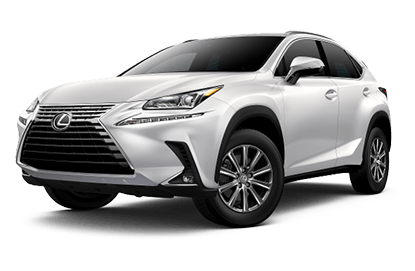 Buy or lease a 2019 Lexus NX 300 today!